Looking to take your PC gaming to the next level? Trying to find a way to crank up the sound without imposing on your neighbors or loved ones? Looking for the extra level of immersion into your current PC game of choice? Then you’re probably in the market for a quality headset for your PC. 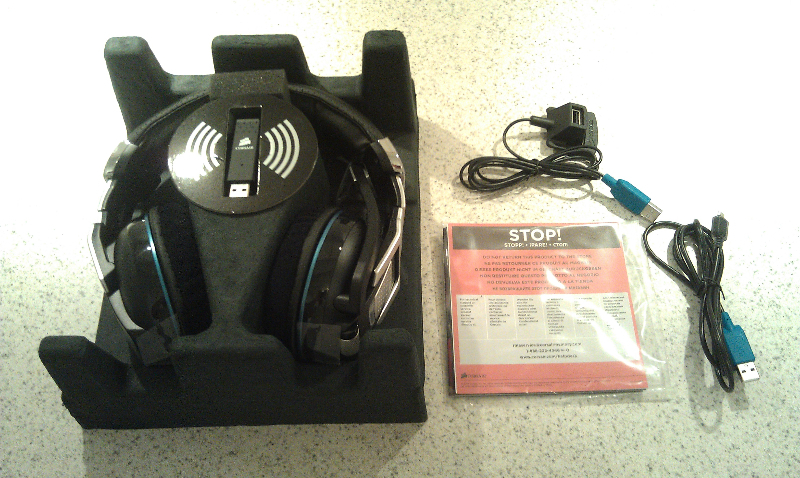 For many years I was resistant about using a headset and honestly only used one with <insert applicable VoIP software here> for communicating with my friends while gaming. However, recent changes in my life (becoming a father) have forced my hand into looking for a headset that can offer me voice and a comparable (or better) surround sound experience to my 5.1 setup. 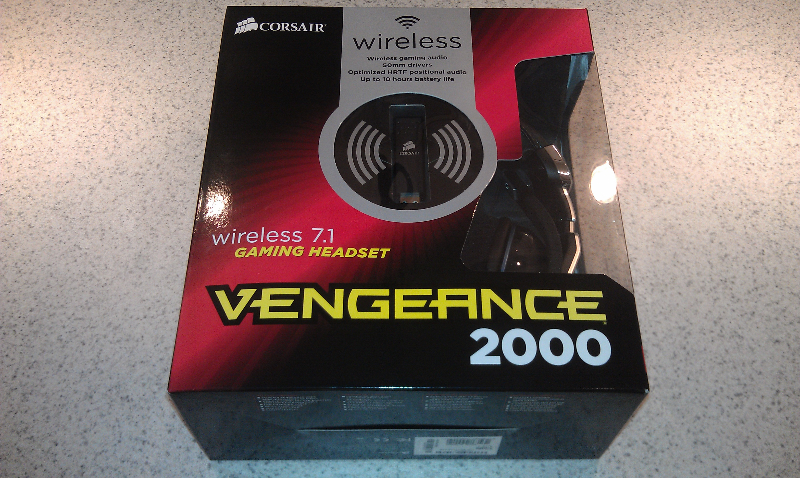 Needless to say, when Corsair sent us their Vengeance 2000 Wireless 7.1 Gaming Headset to review, I eagerly jumped at the opportunity. If you’ve been around computers, you’re likely familiar with Corsair as a memory company. They have been considered a top tier PC memory supplier for years, but they have been diversifying their product portfolio, and now offer a wide range of computer peripherals (mice, keyboards, headsets, etc…) targeted at the gaming market. I knew they were doing more than just memory these days, but I didn’t have an appreciation for the wide selection of products they now offer. Needless to say, moving forward I will make sure to keep an eye on their other products in my own personal future product purchases. Well enough about me…let’s get back to the review! 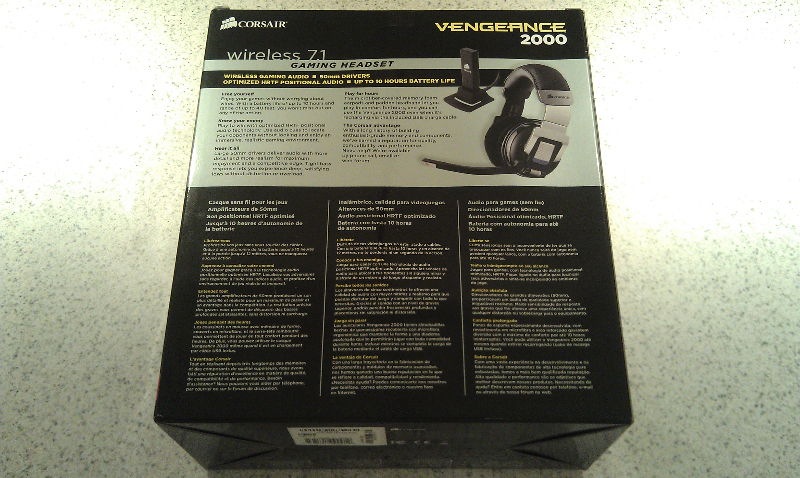 With the Corsair Vengeance 2000 headset out of its packaging, there were many obvious items that immediately impressed me. The ear cups were large, oscillated/swiveled, and the cushions were a soft microfiber type fabric (as opposed to the standard faux leather). 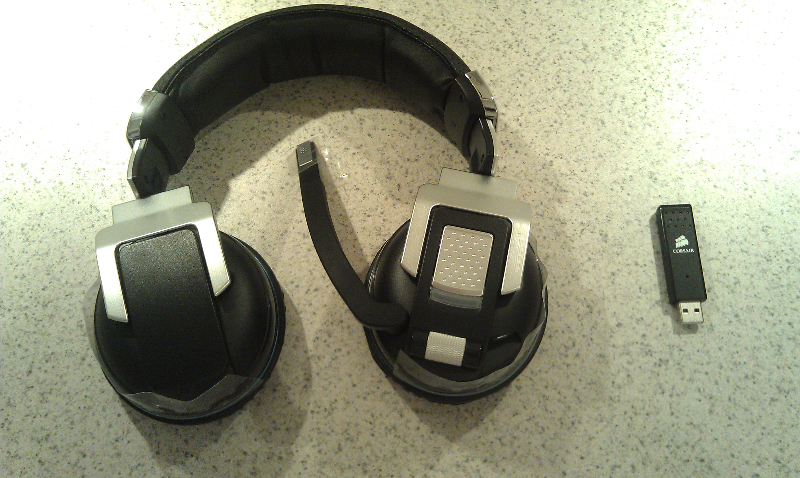 Given it’s size, the headset felt light in the hands, yet very sturdy. The brushed metal band is all plastic (not surprising). The leather cushion along the top of the band is extremely soft and pliable. The boom mic initially looked rigid and fixed, but upon closer inspection does allow for some “flexing” enabling you to adjust the distances from your mouth. 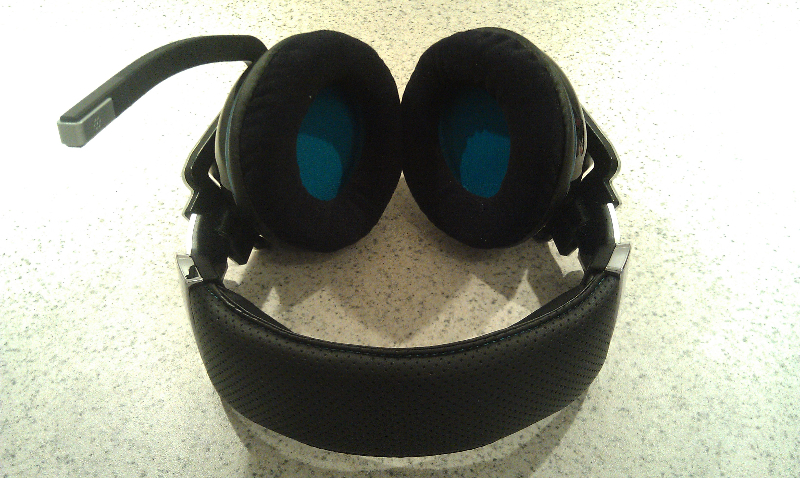 All and all, from a pure aesthetics perspective, this is a good looking headset. One thing that did initially strike me as odd was that this was advertised as a 7.1 headset, yet only had a single 50mm driver in each ear cup. Right off the bat that signaled to me that the 7.1 surround will be emulated, as a true 7.1 surround would require separate drivers in each cup. This emulated 7.1 surround support is delivered via the integrated CMedia sound chip and its Xear feature. With this in mind, I will be curious to see how well the Vengeance 2000 headset does with surround and spatial reproduction. 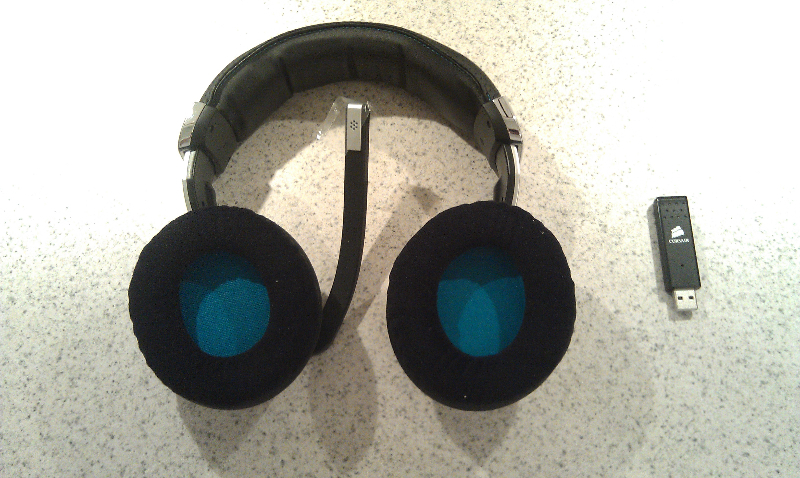 really Cool headset, I love it. Safety Leaflet makes it more valuable product for gamers.